BMW and Daimler have finally officially unveiled their joint ventures in the mobility field. What was initially thought to be a massive single unit turned out to be split into five different joint ventures that will apparently handle a side of the business each. However, they will not have an easy life because of rivals such as Uber, Didi and Lyft among others. BMW and Daimler do have a plan in place though and it relies mostly on trust, according to their CEOs. Speaking to the media in Berlin, at the launch of the five new ventures, the managers of the two arch-rivals from Germany talked about how their new businesses set themselves apart from the rest. 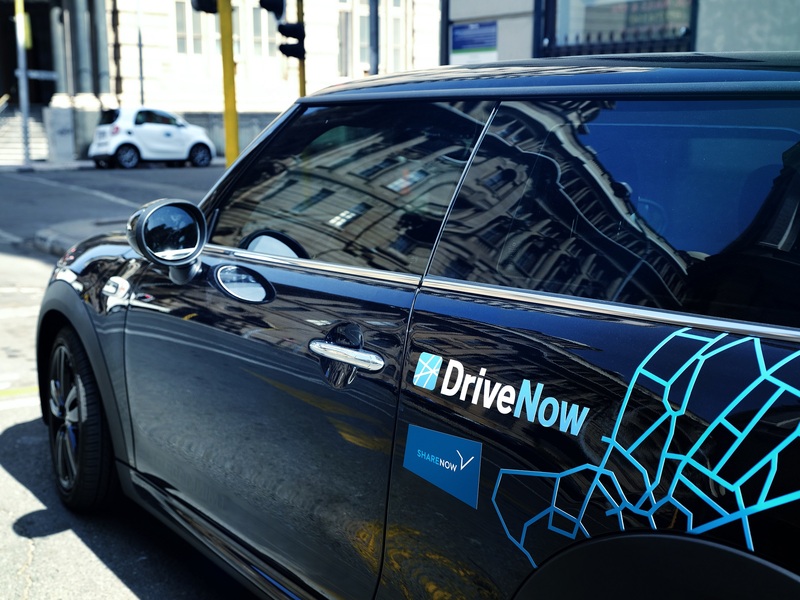 The main differentiator will be the trust that was built over the last couple of decades, as both BMW and Daimler worked closely with their customers and local authorities on a number of projects. “While our customers trust in the safety our cars provide for their lives, they trust as well in the safety of their data in our hands. 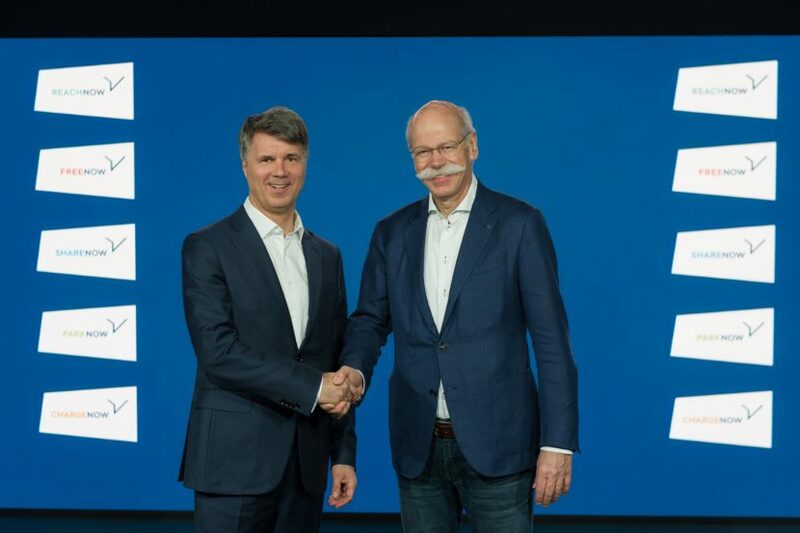 That is an inherent advantage we can offer,” Daimler CEO Dieter Zetsche told reporters from Automotive News Europe at the unveiling of their new JV in Berlin. Truth be told, tech companies such as Uber have lost a lot of ground recently solely because of their own actions. Selling customer data without consent and using it against them is something that definitely hurt not only Uber but Facebook and others as well. In the case of Mercedes-Benz and BMW that’s not an issue, yet. Furthermore, these car makers have had to work with authorities for a lot longer and that creates connections that will help their business case later down the road. For example, the EV charging business, ChargeNow, will have to rely heavily on local support and vice versa, as solutions to charging this plethora of new-age cars coming our way are being looked for. Chip in the fact that this new collaboration brings on not just ride hailing but more intermodal ways of traveling, and they might just have a point. “We’re a good partner for cities and governments and we have proven that,” said BMW CEO Harald Krueger. “We can offer cities complete mobility solutions for the future (…) not just one single piece. That’s where we are different.” That truly is a unique selling point and it looks like BMW and Daimler might be on to something here. 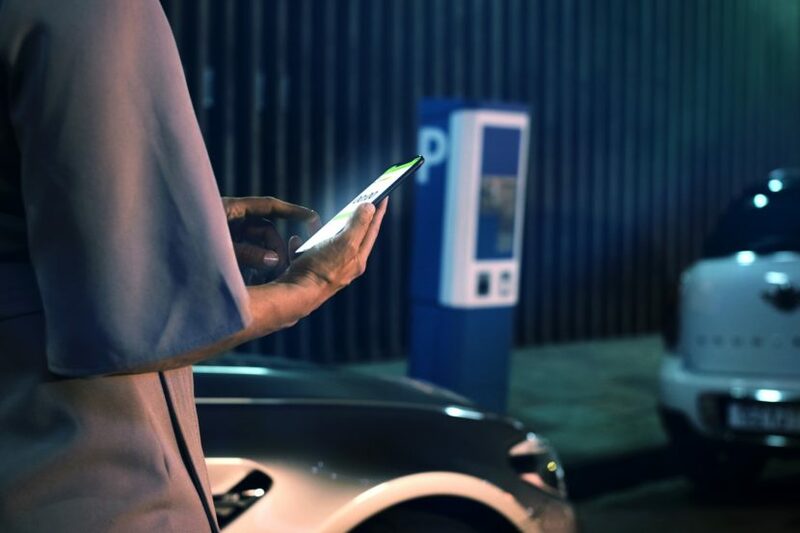 With 60 million customers already in their database and a gross value of 3 billion euros in transactions conducted, we’re looking at a possible revolution in the way we navigate cities.